SKINovative Gift of Beautiful Skin Holiday Gift Guide Giveaway! 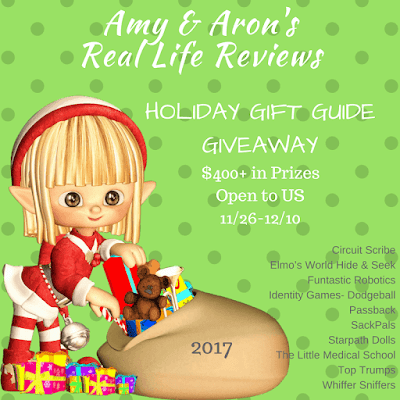 #BloggerOpp --- Holiday Gift Guide Giveaway!! All participating bloggers will receive up to 2 free links, paid options available.